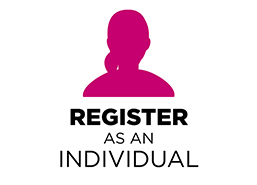 Select this option to register you or your family members as individuals for the Susan G. Komen 2nd Annual Ride for the Cure. You can still form or join a team later if you choose. 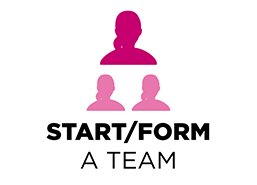 Want to create a new team? Register here. 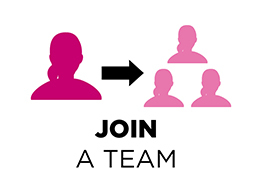 Joining a team that already exists? Register here.